F&W's Best New Chefs select their favorite chefs and recipes, from John Besh's oyster tartlets to Benedetta Vitali's linguine with cherry tomatoes and herbs. 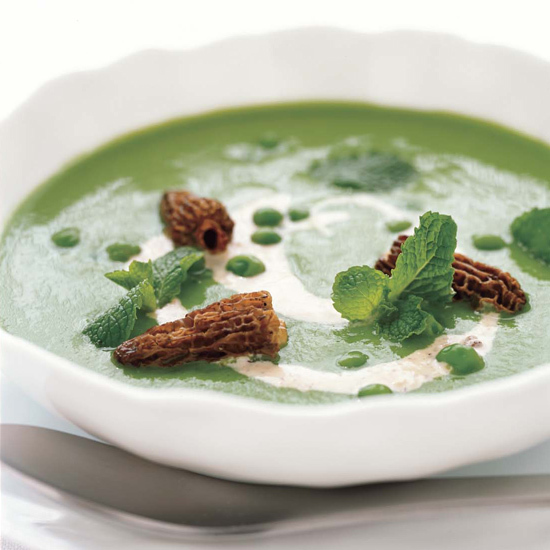 At his restaurant, Daniel Humm serves his wonderful sweet pea soup “cappuccino-style,” with a topping of morel cream that’s been frothed with an immersion blender. The recipe here simply calls for swirling the cream into the soup. Indeed, the cream is so intensely mushroomy, you may be tempted to eat it on its own. 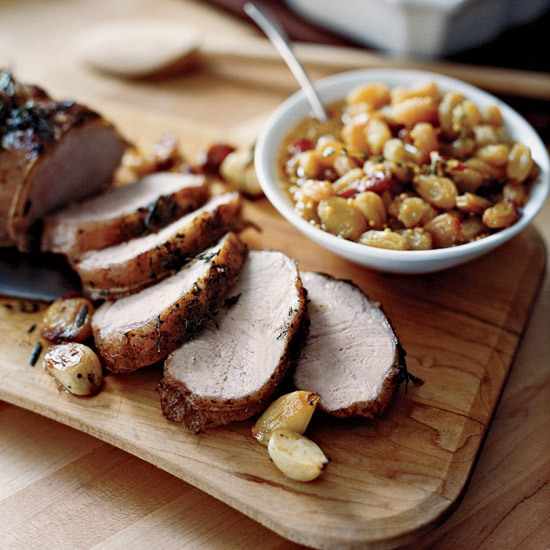 To give pork rib roasts an irresistible sweet-salty crust, Jean-Georges Vongerichten marinates them in an amber mix of soy sauce and Grade B maple syrup, then caramelizes them slowly on the grill. 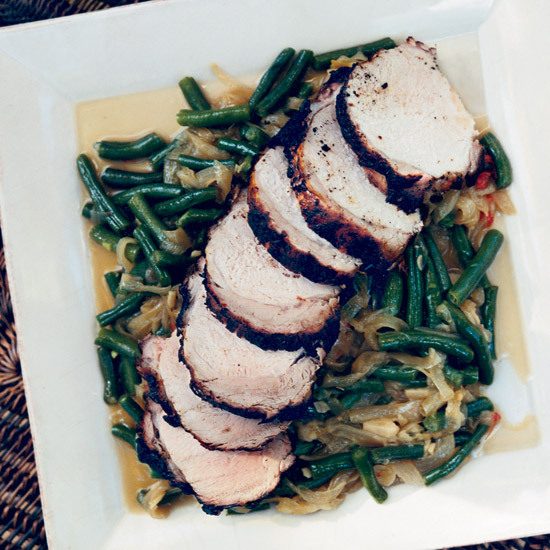 He serves the meat on a bed of crisp green beans and slow-braised onions in a spice broth of star anise, fennel and cumin. Traditional Southern cooks make pilau by browning rice in oil, then simmering it in stock. 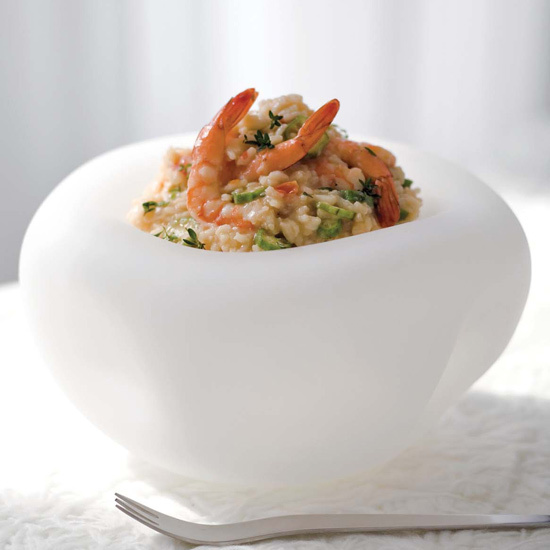 But chef Anne Quatrano, of Atlanta's Bacchanalia, skips the browning and cooks sweet, delicate Carolina Gold rice with okra and shrimp to create a satisfying main dish. She likes the Carolina Gold rice from Anson Mills (ansonmills.com). Oysters are a prominent part of many Gulf Coast holiday meals, and they play a big role in New Orleans chef John Besh's dinner. As a child, he loved when family friend Mrs. Slaughter made little puff pastry cups and filled them with oysters in cream sauce. In this version, he places the oysters in mini tartlet shells, then tops them with a creamy horseradish sauce and crispy bread crumbs. 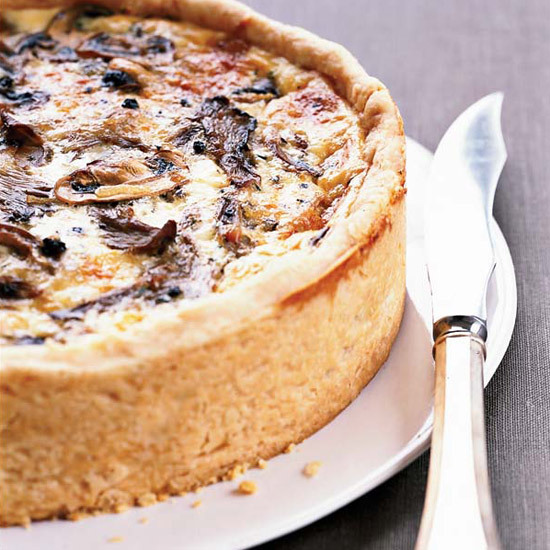 "I love quiche, but it has to be several inches high and made right," says star chef Thomas Keller. 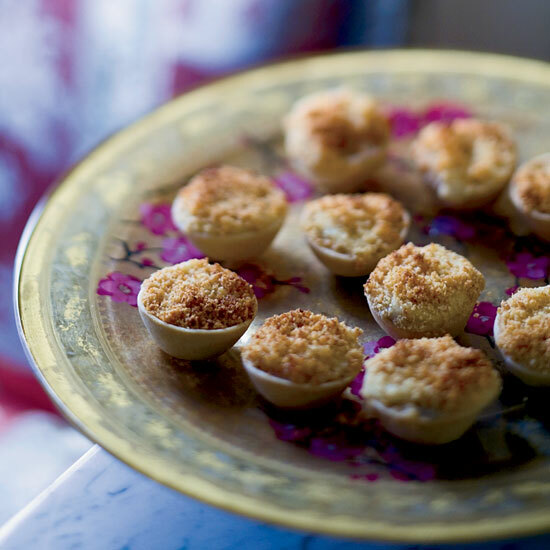 This high-rising version, which is adapted from a recipe in his Bouchon cookbook, just might be the perfect one, and it's well worth the time it takes to prepare. Layering the sautéed mushrooms and shredded cheese ensures that they're nicely distributed throughout the silky egg custard. 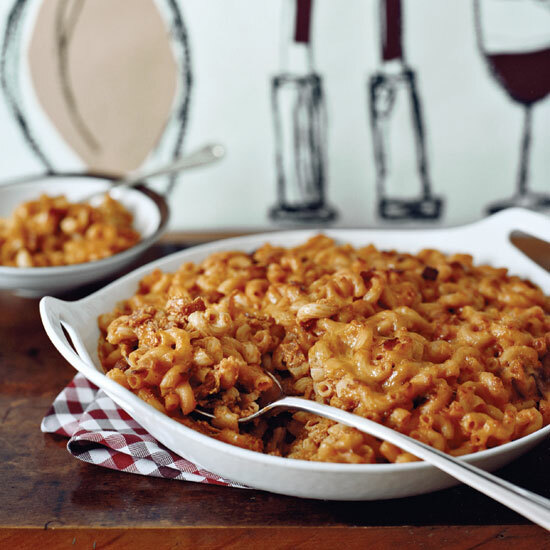 You would expect Grant Achatz's macaroni and cheese to have some chef tricks, but it doesn't. He uses a white sauce, elbow macaroni and cheddar cheese, just like the rest of us. 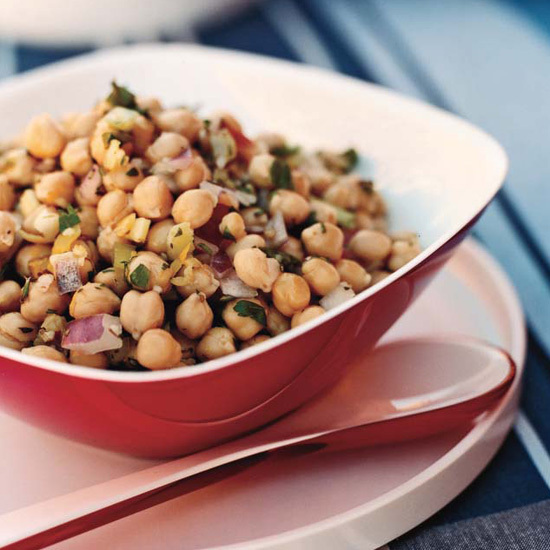 His personal touch: a tablespoon of paprika (to enhance the color of the sauce) and lots of smoky, crisp bacon bits. During the long, hot days of August, the Vitali family likes to sit at the lunch table for hours. 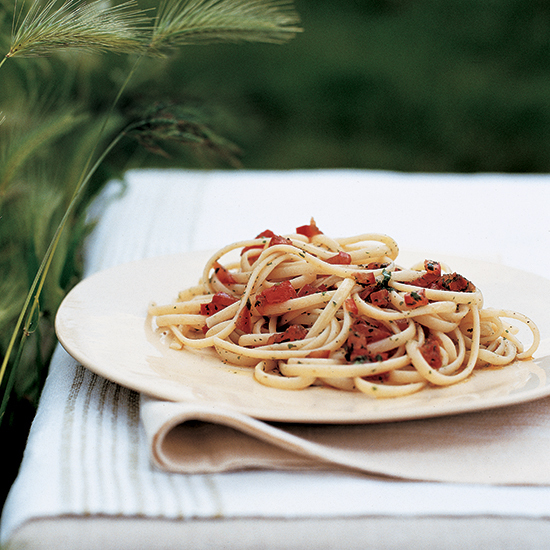 In order to do this, each family member prepares something, like this linguine, that can be made ahead and served cold or at room temperature. 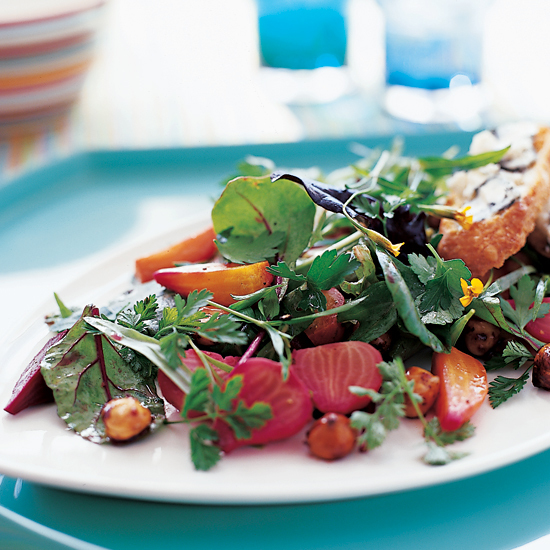 A soft, fruity Riesling with low alcohol will contrast with the pungent blue cheese toasts and highlight the candied nuts here. Look for the Navarro White Riesling Mendocino. 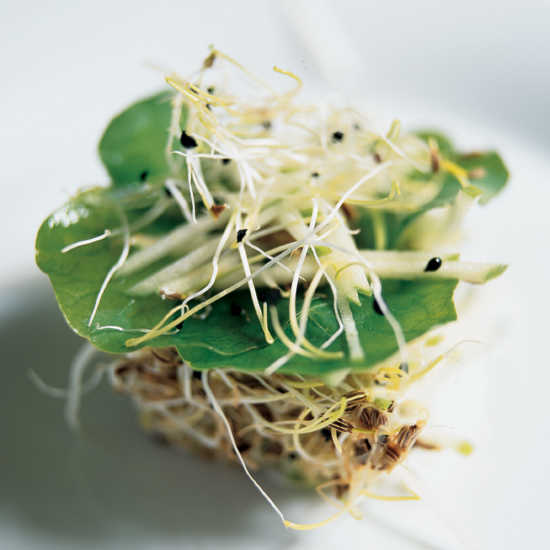 One day Pierre Gagnaire's vegetable supplier showed up at the restaurant with tiny sprouts of houblon (hops). Gagnaire created this dish on the spot, combining the sprouts with slightly acidic Granny Smith apple, rich toasted peanut oil, peppery nasturtium leaves and tangy sheep's milk yogurt.